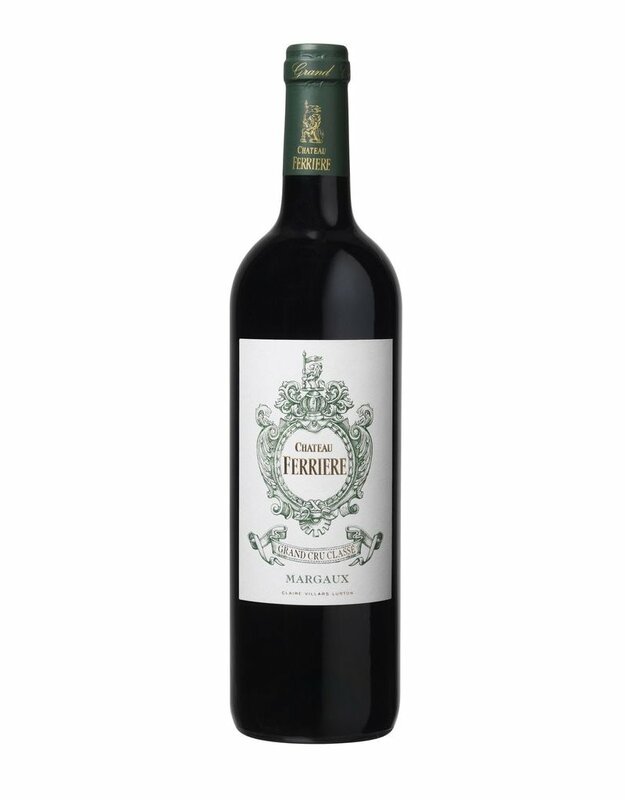 "The Château Ferrière 2014 has a lovely nose that is punchy and bright: violet-tinged black fruit that are vivacious and precise. The palate is medium-bodied with a citrus fresh entry, a keen thread of acidity, good weight in the mouth with a surprisingly (for Ferrière) structured finish. There is a sense of energy here that wins you over and it should be translated into the wine post-bottling. One not to overlook as this is often keenly priced compared to its peers."